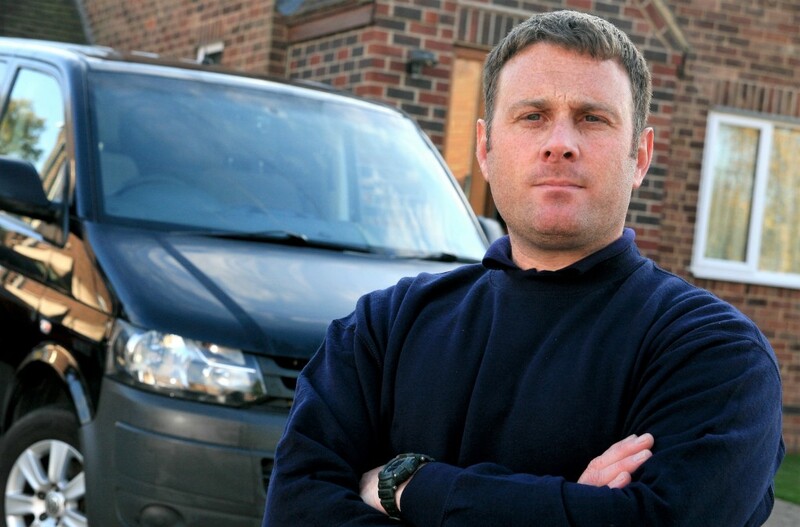 Locksmith Derby Genuine Local independent Locksmith. 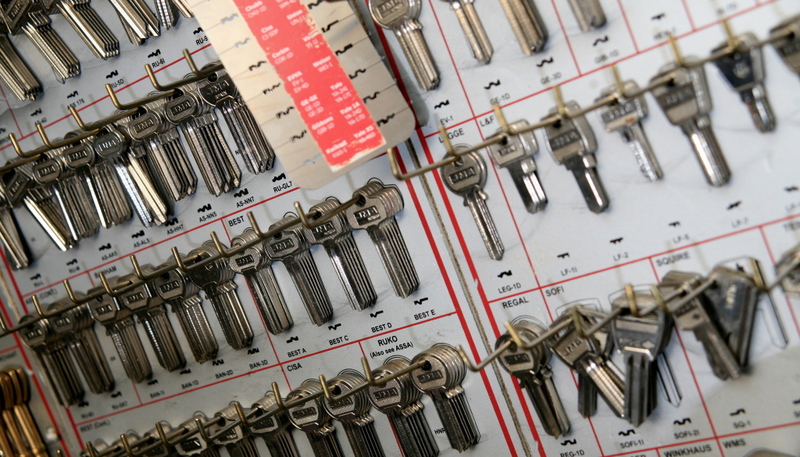 Qualified master locksmith serving Derby, Burton on Trent and Swadlincote areas situated to the south of Derby and able to respond to calls across the east midlands. MLA Approved company.